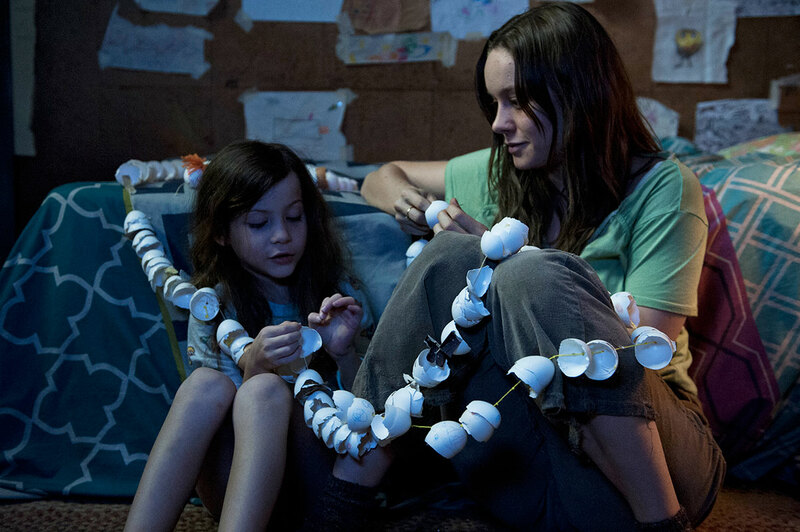 The less you know about "Room" the better. I didn't watch the trailer, I hadn't read any articles about it, I just knew that it was getting a ton of accolades and recognition, right in time for the Golden Globes and the SAGs. And there is serious buzz that Brie Larson could even take home the Oscar for Best Actress. I walked into the theatre unsure of what to expect, and was taken for an insanely emotional and raw ride. And this film is not for the claustrophobic. This film is based off the novel of the same name by Emma Donoghue. While I haven't read the book and can't speak on the translation from page to screen, it's obvious that the movie's success depends largely on the relationship between "Ma" and Jack, and the chemistry between the actors who play them. Their chemistry is beautiful. 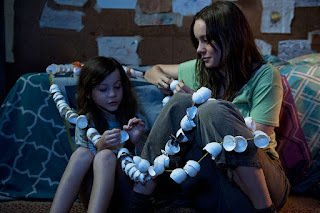 Brie Larson has certainly earned her stripes with the role of Joy, who is known throughout the film as "Ma" to her 5-year-old son Jack. Jacob Tremblay, the actor who portrays him, is unbelievable. We meet these two in a room, affectionately known to Jack as "Room." It's magical how they have made this small space their own little world, and their home. It's so big to Jack - everything has a name and a purpose. We know that not all is well by the sorrowful, distressed look in Ma's eyes, and by unpleasant nightly visits from a man named "Old Nick," who Jack is hidden from. Otherwise, Ma and Jack have a seemingly normal life in Room. They do aerobics, have bathtime, play with toys, watch TV and eat meals together. The cinematography is very intimate - we are up close and way personal with these characters. It's cinematographically like the film "Boyhood." On an unrelated note, Joan Allen is a sight for sore eyes. Her sensitive portrayal as Nancy is a highlight in an otherwise dark story. If it seems like I'm being a bit dodgy with this review, it's because I am. It is in your best interest, dear readers, for me to not divulge any of the plot. I urge you to not watch the trailer if you plan to see this film. I'll say that the first and second hours seem like different films, with different struggles and different joys. I'll also say that the climax is underscored by one of the most beautiful songs EVER! ("The Mighty Rio Grande" by This Will Destroy You.) You'll leave this movie with feelings. You'll leave provoked. This film is heavy stuff, but it's beautifully done.